Buying a home is a big deal. So is choosing the right title company. 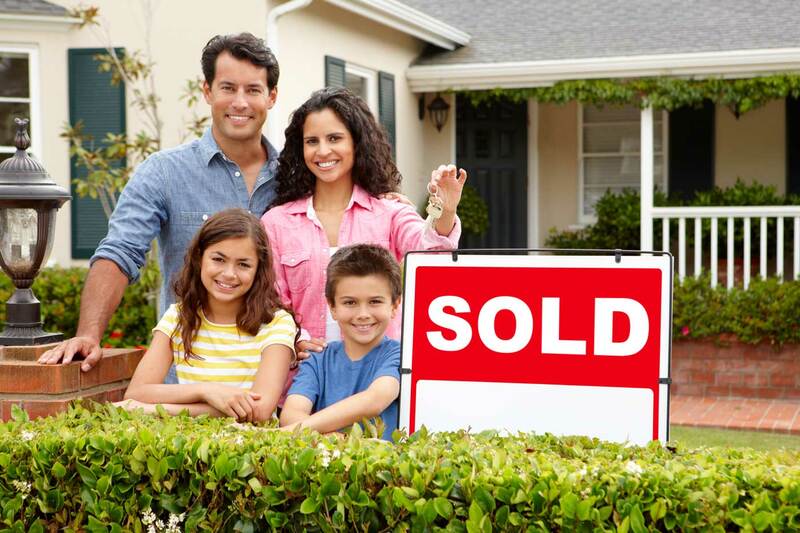 At Southeast Closings, we have participated in thousands of real estate transactions and we have experience in all aspects of home buying. Our team will work with you and your agent to schedule a closing that fits your time and location needs. Clear, consistent communication with online access to track progress. Experienced and customer-service oriented staff with decades of experience. We value your time and work quickly to schedule your closing and meet your deadline. In most cases, we have a 24 hour turnaround on title exams. We believe in building long-term relationships with all of our clients and would love to assist you with your next home purchase closing and earn your trust.